West Coast Restoration Inc has provided exceptional water damage restoration services in Costa Mesa and surrounding locations since 1990. Whether you are searching for a Costa Mesa damage restoration company to provide emergency water removal, sewage cleanup or emergency extraction in Costa Mesa, West Coast Restoration Inc is a name local residents trust for quality restoration services. 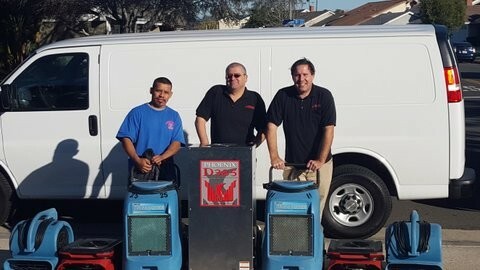 If you are in need of water damage restoration in Costa Mesa, emergency water removal, fire damage restoration, or have storm damage or flood damage in Costa Mesa or a surrounding area, call West Coast Restoration Inc at (714) 584-4894 for professional, quality work and FAST response time. We take pride in our reputation for serving Costa Mesa customers when you need us most. 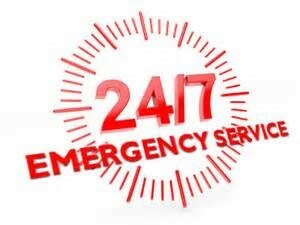 We offer 30 minute emergency response time for all Costa Mesa area customers in need of restoration services. We are open 24 hours per day and have a live operator and staff on call 24/7. We can assist you throughout the entire restoration process, from drying out your property, dealing with your insurance company, to providing referrals for plumbers, drywall repair, hardwood floor and more. When you're in need of emergency for water damage, flood or fire-sprinkler damage, Call West Coast Restoration Inc. We will prov ide excellent, professional restoration service in a timely manner. And more. Call West Coast Restoration Inc for FAST response! 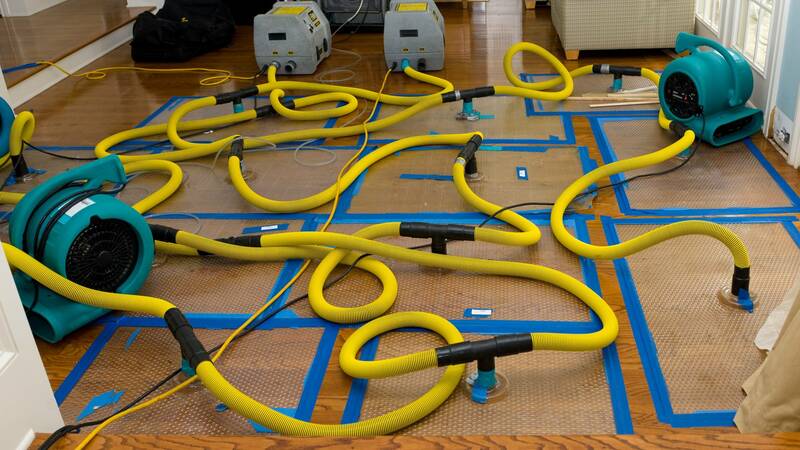 Costa Mesa Water Damage Restoration: Accidents and Mother Nature happen. No matter the cause of your water problem, West Coast Restoration Inc will remove any standing water and dry out your home or business quickly, before mildew and mold have a chance to grow. Then we'll restore your dwelling back to normal as if nothing ever happened. Regardless of broken pipe or flood, call West Coast Restoration Inc at (714) 584-4894 for quick resolution to water damage in Costa Mesa, California. Costa Mesa Sewage Cleanup: Sewage isn't just gross, it's toxic. 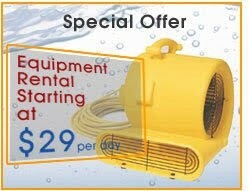 West Coast Restoration Inc has the knowledge and the expertise to handle your sewage emergency. And ensure that your property is fully cleaned and sanitized. 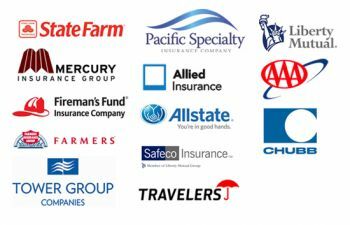 All of the West Coast Restoration Inc crew members are IICRC certified, and have ongoing training with The CleanTrust Institute. We attend early conventions to gain the latest, most up to date knowledge. All West Coast Restoration Inc Employees Are IICRC Certified.